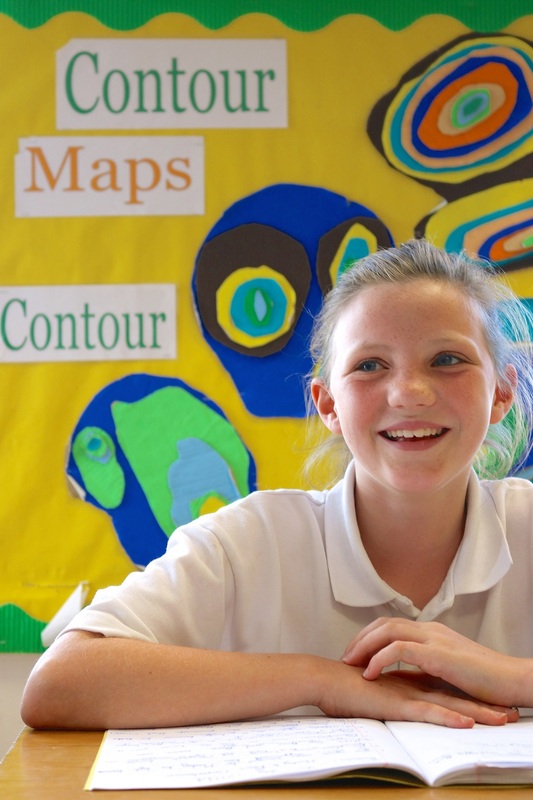 Through the study of Geography, pupils gain an understanding of the needs of people living in different parts of the world and of the ways in which they interact with their environment, both locally and nationally. In Key Stage 1, children are introduced to maps and mapping and use them to explore the local area as well as places that are further afield such as Kenya and Brazil. In Key Stage 2, we explore India, extreme forms of weather and do a project on 'Our European Neighbours.' The local area is a continued area of focus and observations are drawn with regards to its transport. In Years 5 and 6, we look at current issues raised in the news, and we study the South Pacific and certain mountains in depth. History is integral to learning and enquiry that helps us understand how the modern world has evolved. We aim to cultivate a love of the subject that will carry through into senior school and beyond. The Roche School uses skills such as evidence gathering, analysis, interpretation and critical thinking, preparing children to meet the complex challenges of the modern world. Classes visit museums and historically significant sites and we invite experts to run sessions in which the children study and handle a variety of interesting material. Pupils learn about the origins and beliefs of the main world religions, and explore how people of different faiths worship. In Key Stage 1, the pupils begin to compare and contrast their own belief systems with those they are studying and so gain a wider understanding of the world. In Key Stage 2, they begin to explore the Philosophy of Religion, raising and discussing some of the big questions in life and also understanding how religion impacts on world issues such as war. Through our R.E. studies we aim to widen the children's perspective on the world and prepare them to engage positively with people of all faiths.